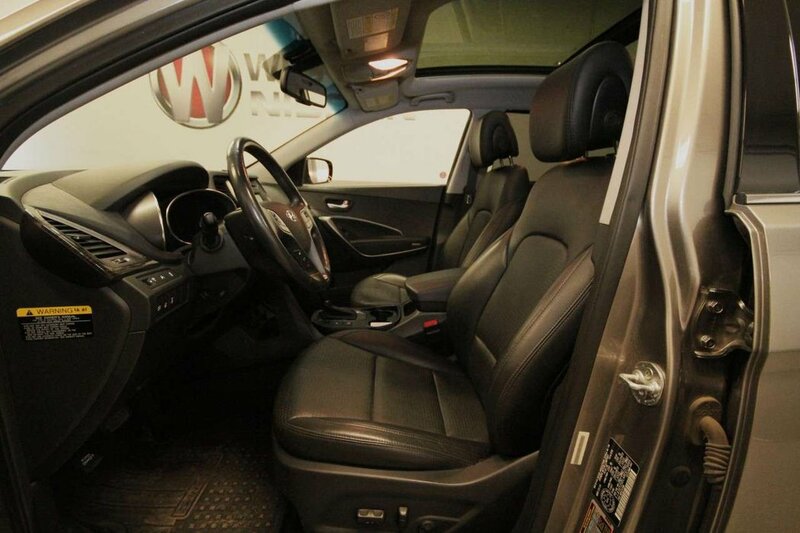 All Wheel Drive, Premium Package! 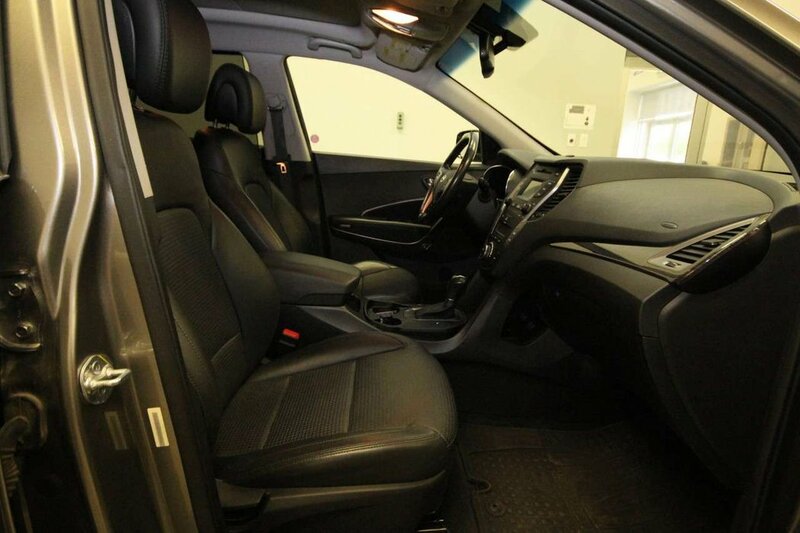 Features include heated leather interior, panoramic sunroof, remote starter, dual zone climate control, satellite radio, Bluetooth, rear back-up camera, alloy rims, power convenience package, all weather mats, tinted windows, and so much more! 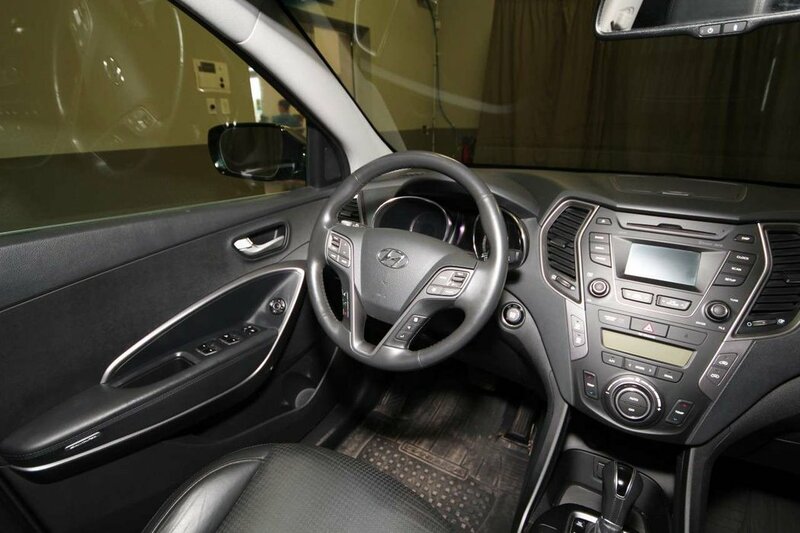 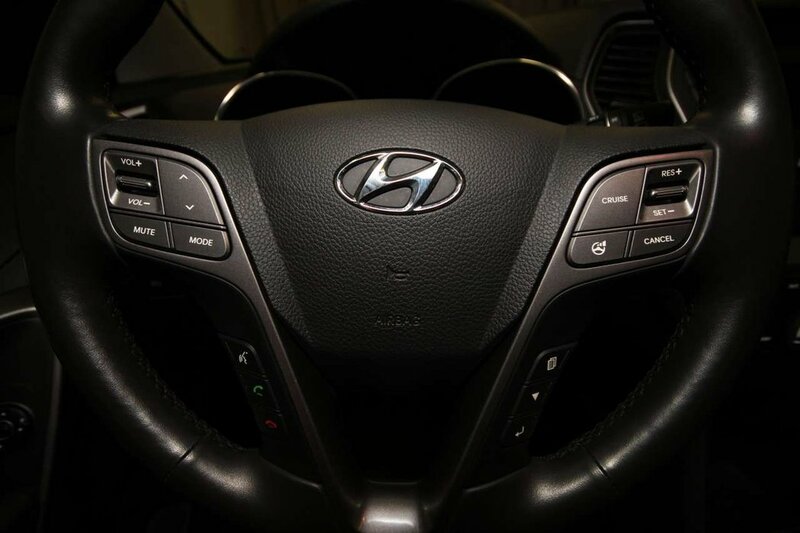 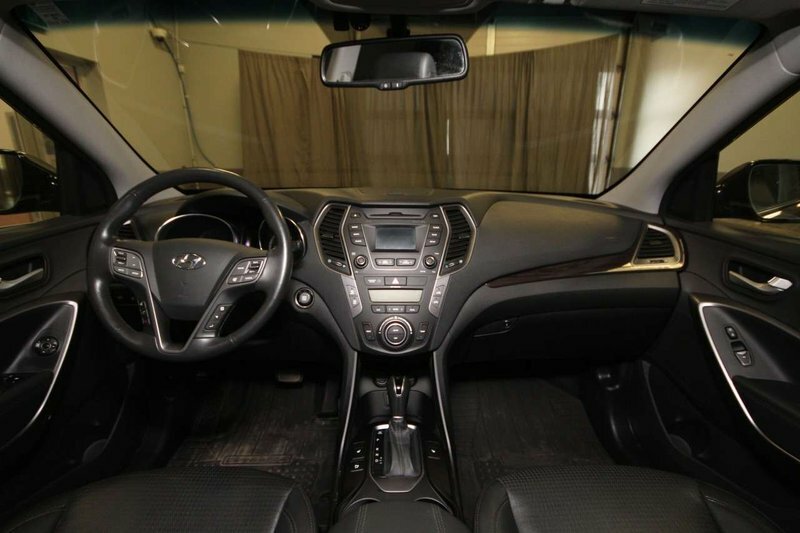 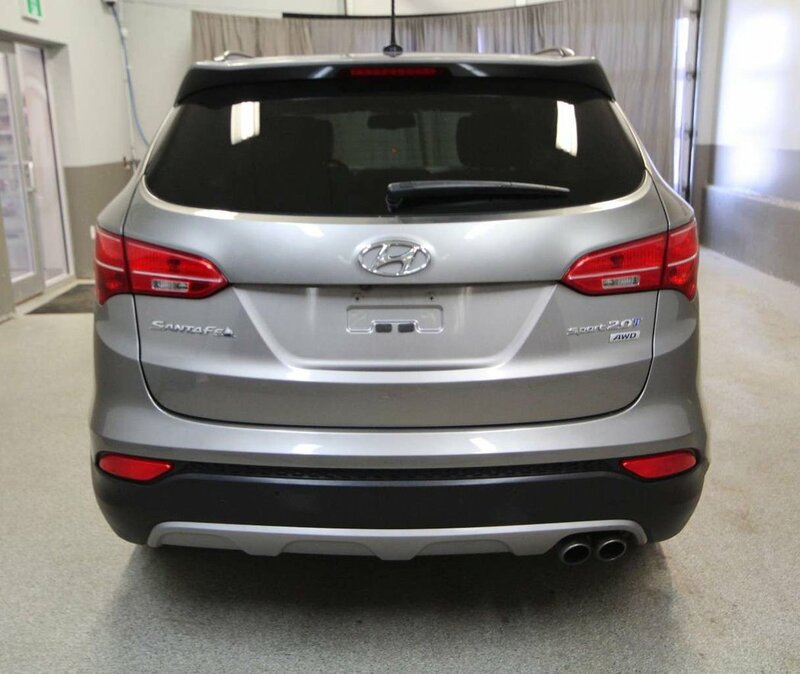 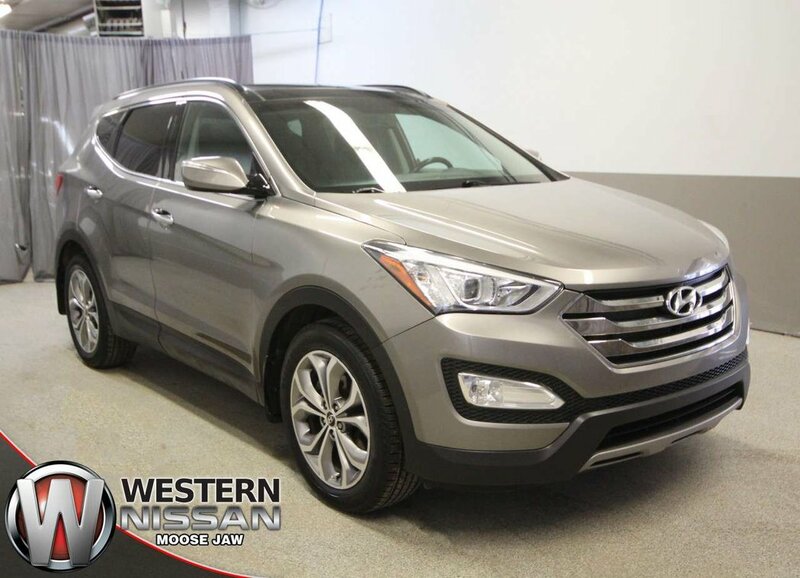 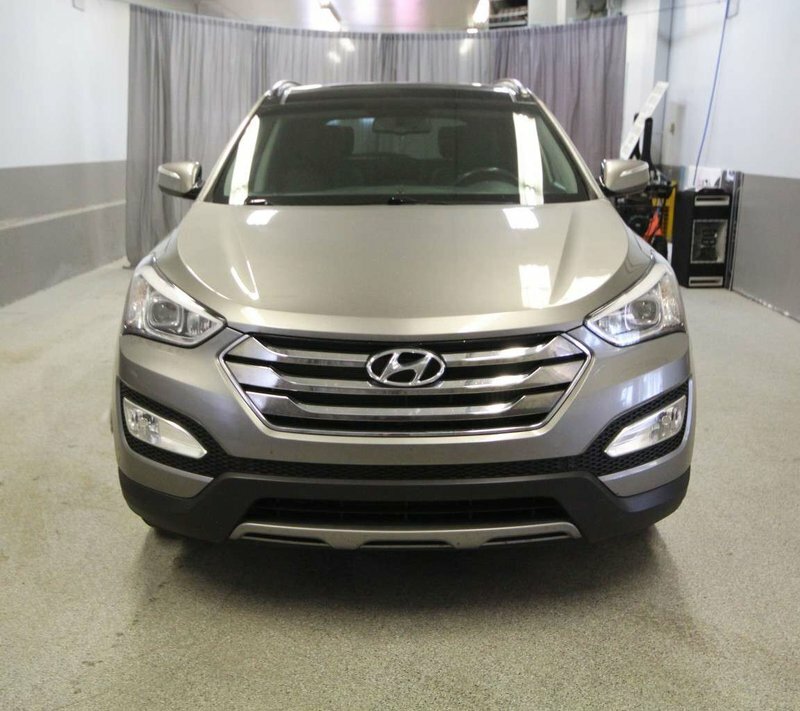 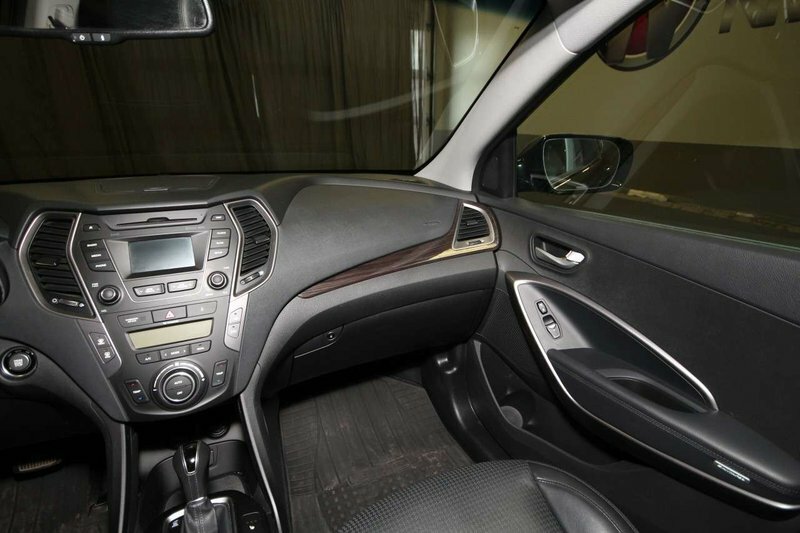 This one owner 2014 Santa Fe Sport was originally purchased and serviced from our sister store, Western Hyundai! 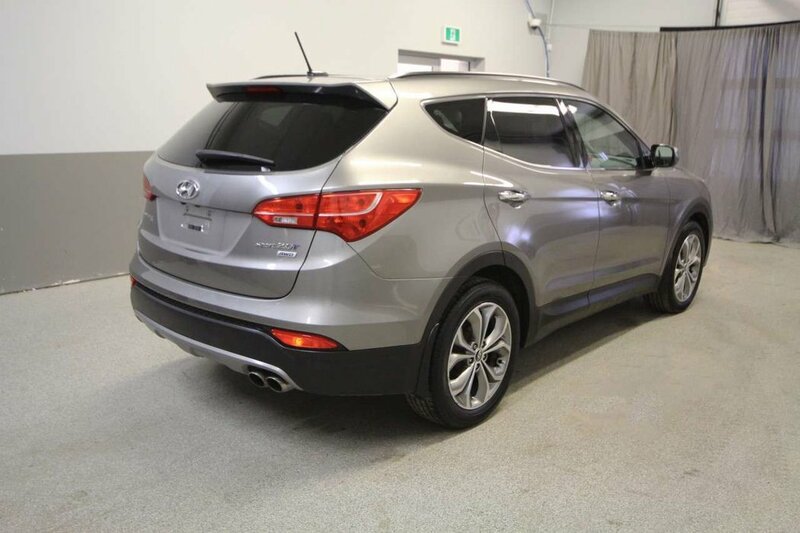 A great AWD SUV for everyday driving or for summer road trips as well. 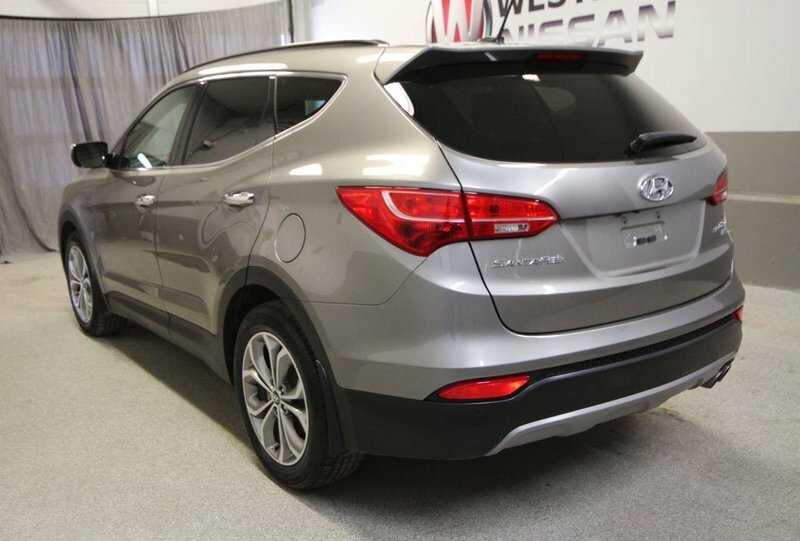 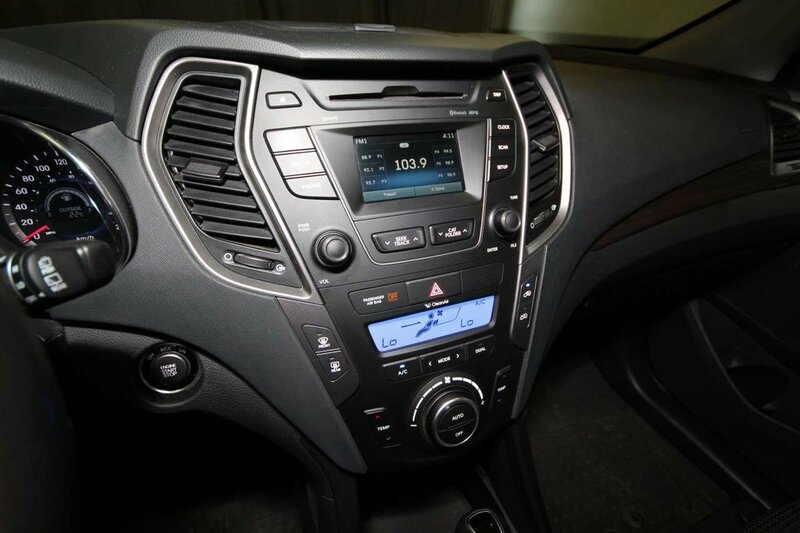 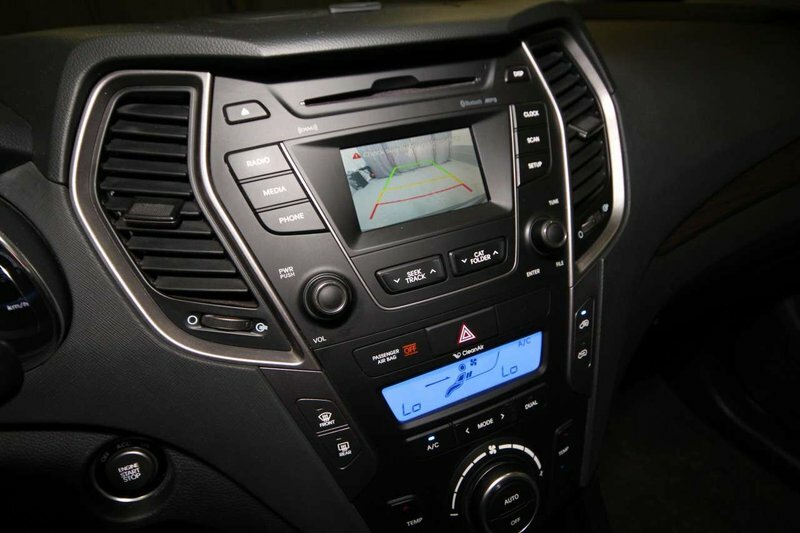 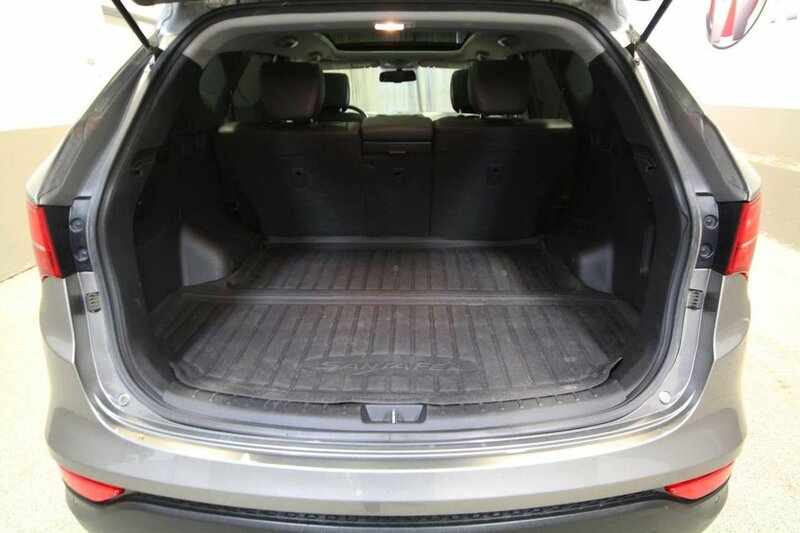 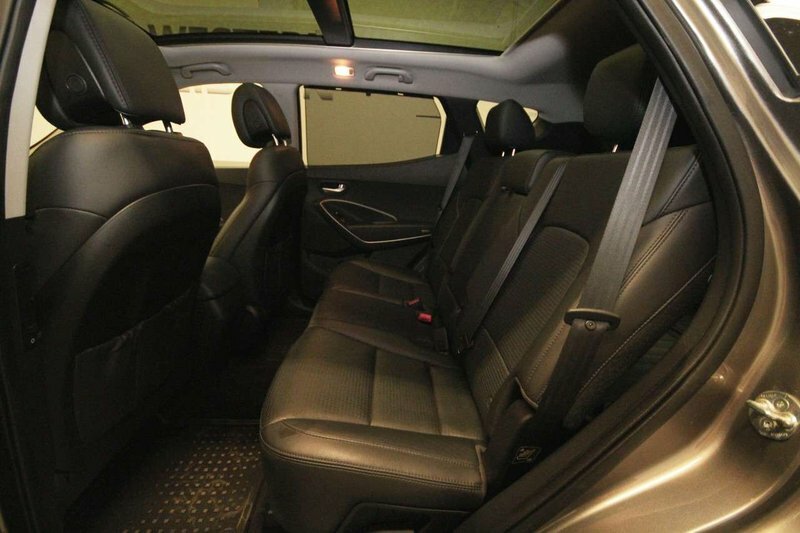 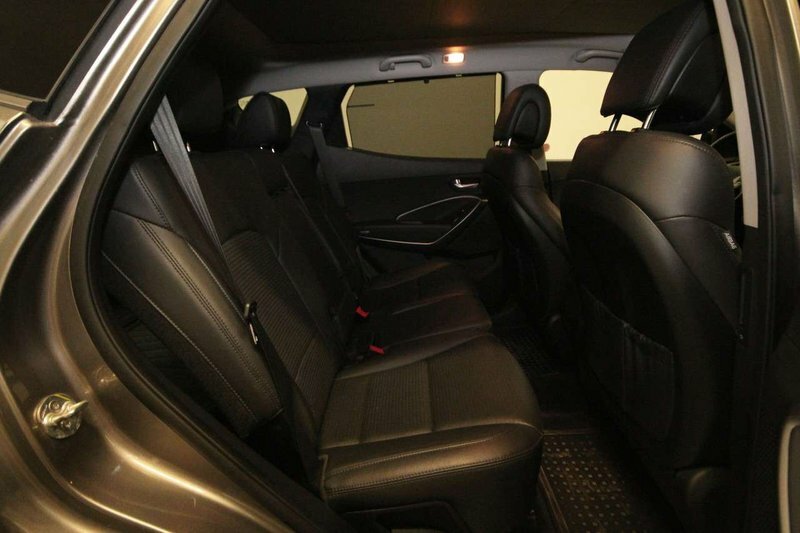 This SUV offers great fuel economy and plenty of space for the family and cargo. 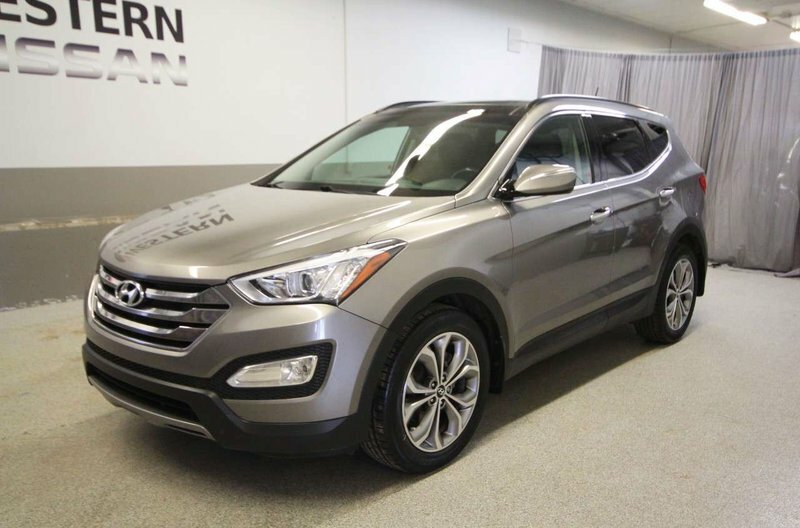 The previous owners traded in this Santa Fe for a new Nissan Frontier truck.